There’s still time to donate to our Annual Fundraiser, the Goldman Brothers Adventure Run! 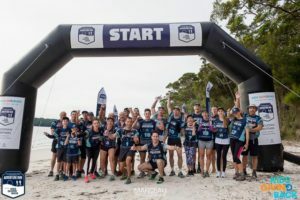 TO DONATE NOW head here https://adventurerun.com.au/ Either press the Donate button or go to Find a Friend and make a donation to one of the awesome runners/walkers who are participating to help Kids Giving Back achieve our mission. THANK YOU to all the generous families who have already donated. 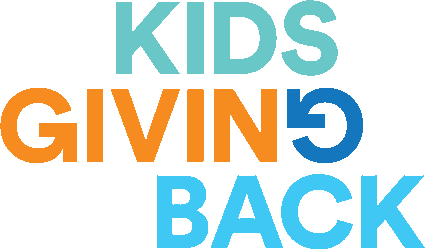 Our programs change lives – thank you for helping us to create the Next Generation of Generosity. Huge thanks go to our Founding Partners, The Goldman Brothers https://www.facebook.com/GoldmanBrothers/ for their ongoing support and generosity, and for believing so deeply in our mission.